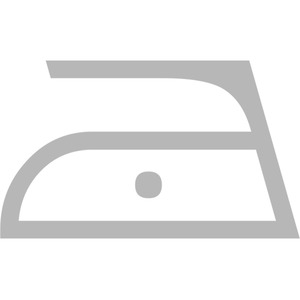 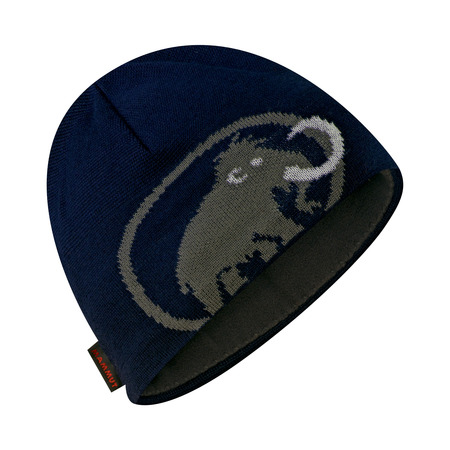 Attractive, sporty beanie featuring the Mammut logo and print, ideal for any activity. 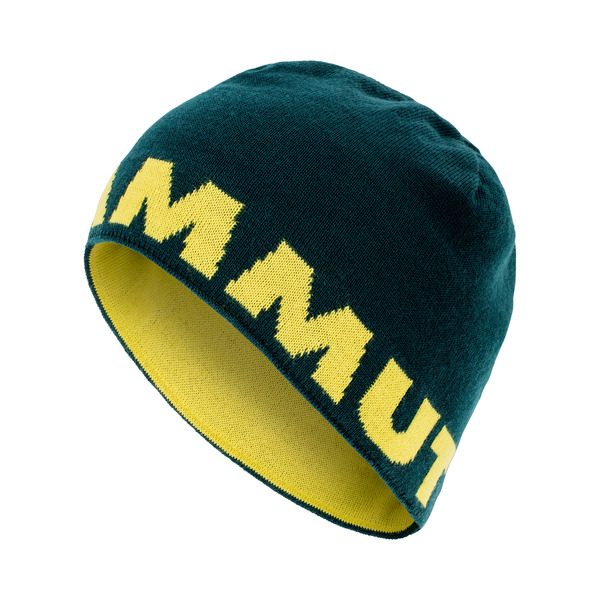 The beanie is reversible and can be worn on both sides. 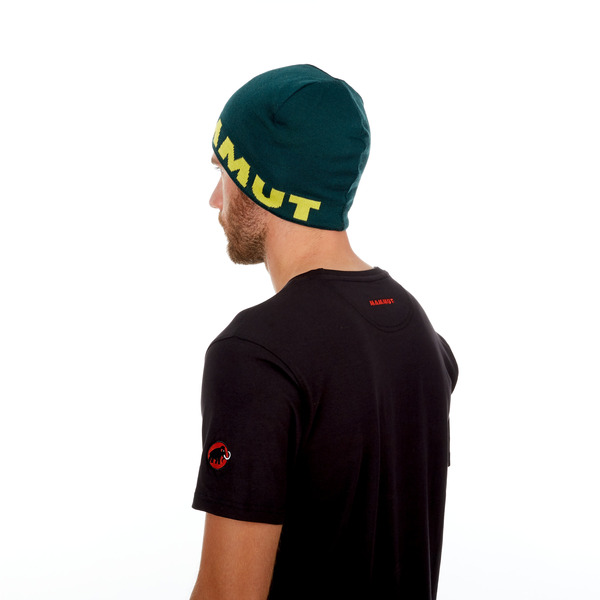 Fine-meshed beanie, which presents itself from two sides Jérémie Heitz, our Mammut Pro Team athlete, is ready for new challenges. 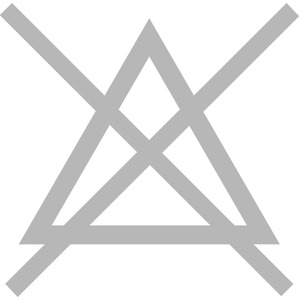 Which mountain of his "La Liste" project will he ride next? 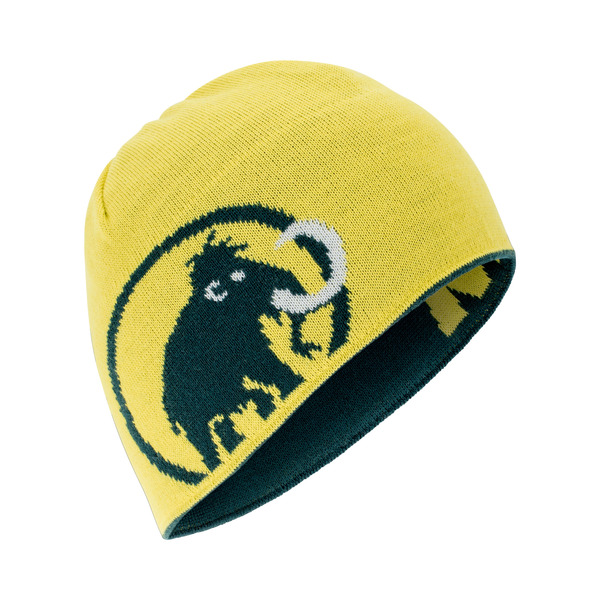 Wherever he goes, the Mammut Logo Beanie will accompany him up and down the mountain. 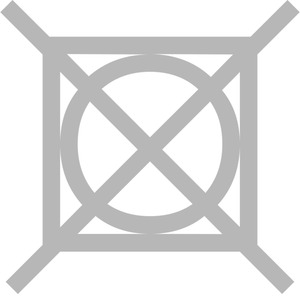 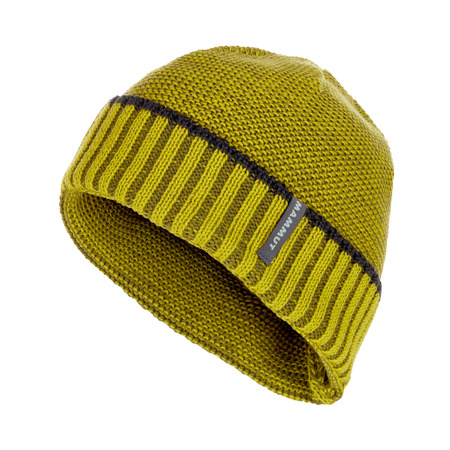 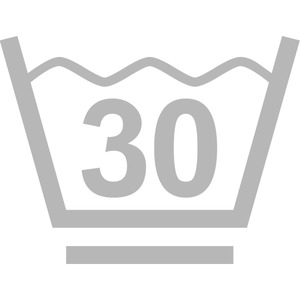 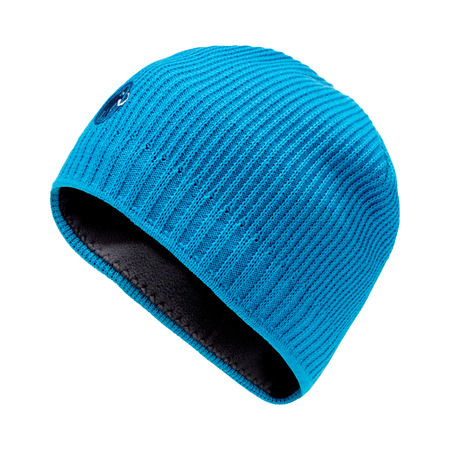 With its wool/acrylic blended fabric it fits under any helmet and reliably provides warmth. 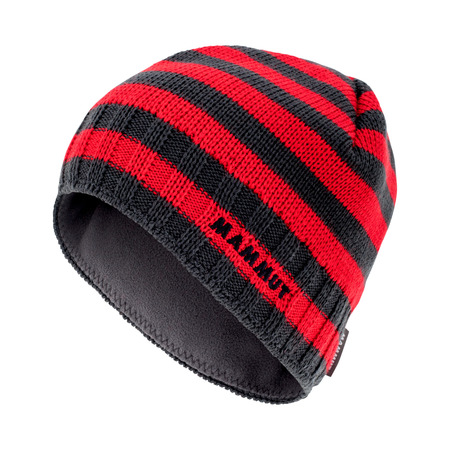 The reversible hat impresses with two different designs.